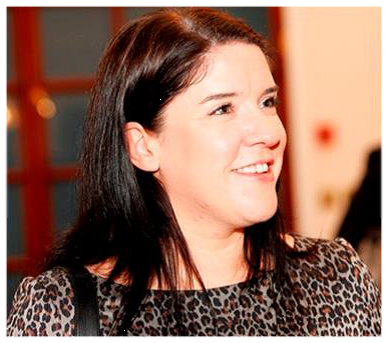 In January 2016, we launched our “Path to Impact” project to assess and strengthen the capacity of third sector organisations in Northern Ireland and Scotland. 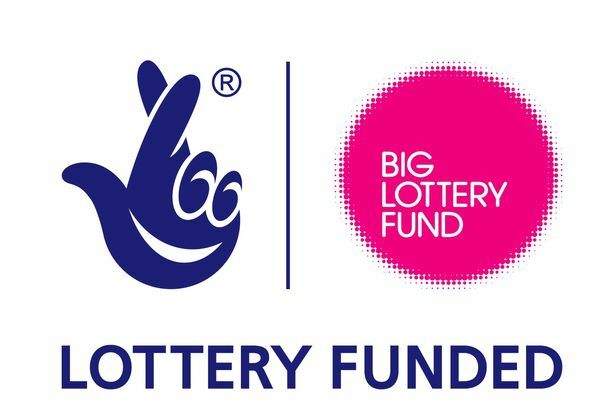 50 third sector organisations were selected in Scotland and 50 in Northern Ireland to participate in this unique, three-year pilot, which is supported with a grant of £358,810 from the Big Lottery Fund. Path to Impact provides access to a diagnostic tool, called the Core Capacity Assessment Tool (CCAT). The online assessment identifies specific capacity strengths and challenges, and provides the organisation with a personalised report and a tailored programme of support (you can see a sample report here). The CCAT tool will help Chief Officers and their staff to better understand their organisation's strengths and areas for development. 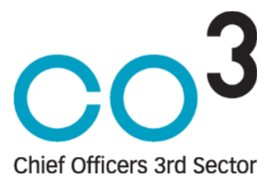 ACOSVO is working with CO3 and Big Lottery Fund to support 50 organisations in Scotland through the process of completing and analysing the CCAT twice, over a three year timeframe, with ongoing assistance throughout the process to evaluate the results and to assess the change achieved during that period. Using the tool with the trustees and with a cross section of the employee group to generate two reports was incredibly useful. I had a sense of cohesion and understanding of the organisational capacity from both groups, but this provided us with the evidence. None of this came as a surprise but it did, in part, lead to a restructuring of central services in order to ensure we had sufficient capacity in each department moving forward, with investment in fundraising, finance and HR.